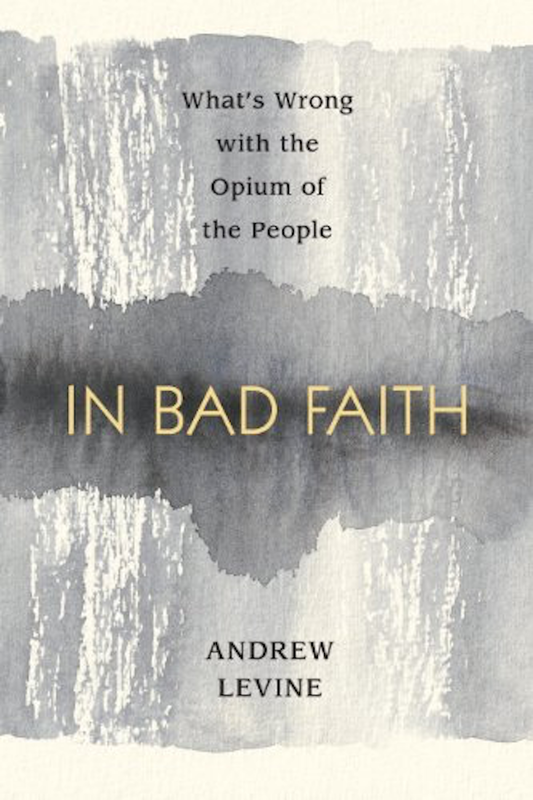 Hermetic Library Fellow T Polyphilus reviews In Bad Faith: What’s Wrong With The Opium Of The People by Andrew Levine. Andrew Levine not only supports what scholars of religion call the “secularization hypothesis,” according to which religions are in a gradual and global state of social decline, but he also subscribes to what one might term a secularization agenda: approving that decline and hoping that it proceeds swiftly. In this brief volume, he traces a line of investigation through a set of nineteenth- and early-twentieth-century Continental thinkers: Feuerbach, Durkheim, Nietzsche, and Freud. The question at issue for these four presumes the falsehood of conventional religion, and seeks to understand why it persists. Although I was in many respects entertained by and sympathetic to the treatment of the nineteenth-century figures, there was little new to me here. The one point in this book where I actually felt I was getting some fresh education was in Levine’s history of the emergence of liberal Judaism (175-180). 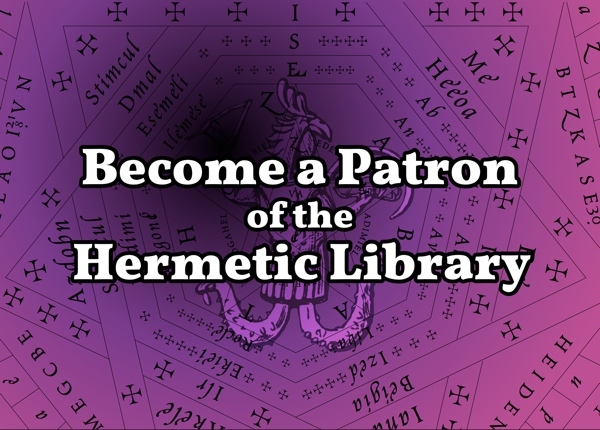 This passage was set within a more general chapter on “The Liberal Turn” that provides accounts of liberalizing developments in Protestantism, Judaism, Catholicism, and Islam. 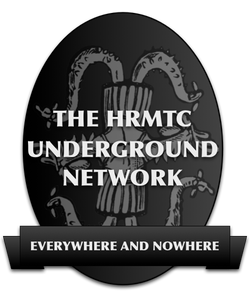 The focus is exclusively on the European history of religion, along with its radiation to colonial and post-colonial environments. The book has nothing useful to say about Confucianism, Taoism, Buddhism, Hinduism, or other religions outside of the “Abrahamic” traditions. At several points it offers and uses an explanation of Deism that seems to make theism a specialization of the more general Deist principles (20, 130). While this might be a way of characterizing their relationship in the logical space of theology (with credit to Ioan Culianu for that paradigm), it is misleading in terms of their genealogy and intellectual history. The Deist creed–to which hardly anyone any longer subscribes as such–was an early effort at liberalizing Western religion, a fact which is obscured in this book where it ought to be highlighted. Categorically hostile to religion, Levine is willing to dismiss all mystical experience as pathology. In this, I think he errs. For example, he takes drug-based instances of religious ecstasy as demonstrating that mystical raptures generally have “no cognitive import” (120). The fact (supported by drug evidence) is that mystical experience is not theologically probative. However, the similarities and interplay between religious and psychopharmaceutical phenomena are worth more serious consideration. Ethnobotanical theories of religious origins are not trivial, and lie well beyond the Feuerbachian and Freudian concepts of god-formation. The moral of Levine’s story is that full secularization–the extinction of religion–is needed and inevitable, but may not come soon enough. The engaging and somewhat ironic dimension of his analysis is that the liberalized religious communities will be the hardest to break of their delusions, weak tea though they may be. Liberalism may serve as a vaccine against the godlessness needed to achieve human freedom. 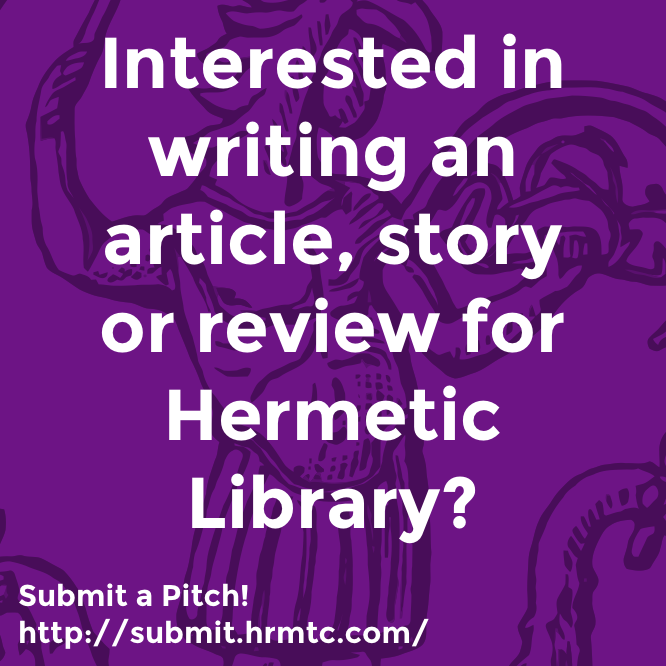 This entry was posted in Hermetic Library Reading Room and tagged Andrew Levine, book, review, T Polyphilus on July 6, 2018 by John Griogair Bell.